The difference with any great business, is its people. 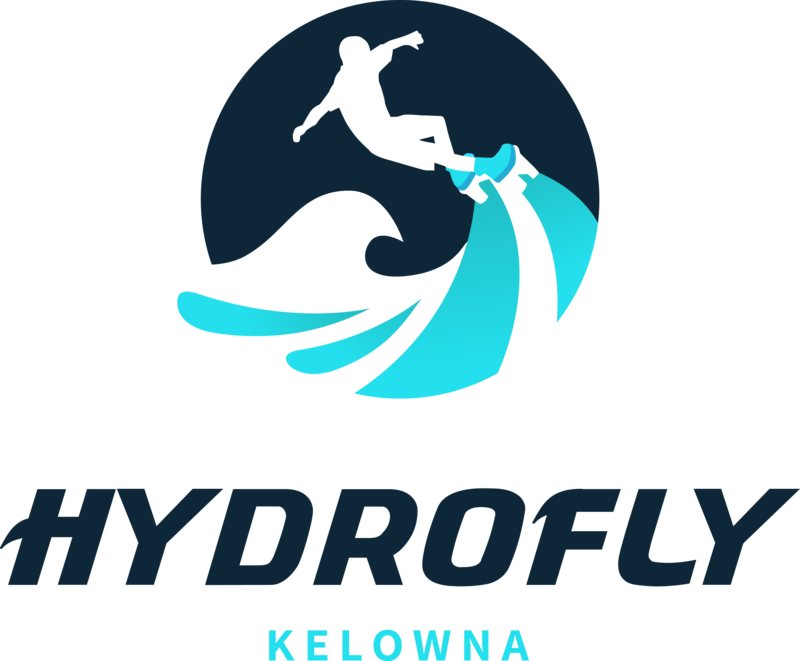 HydroFly Kelowna started as a passion project and that shows in the core of the family and staff that run it. Our goal is to show the everyday person that they can do something that may be outside of their comfort zone, comfortably. 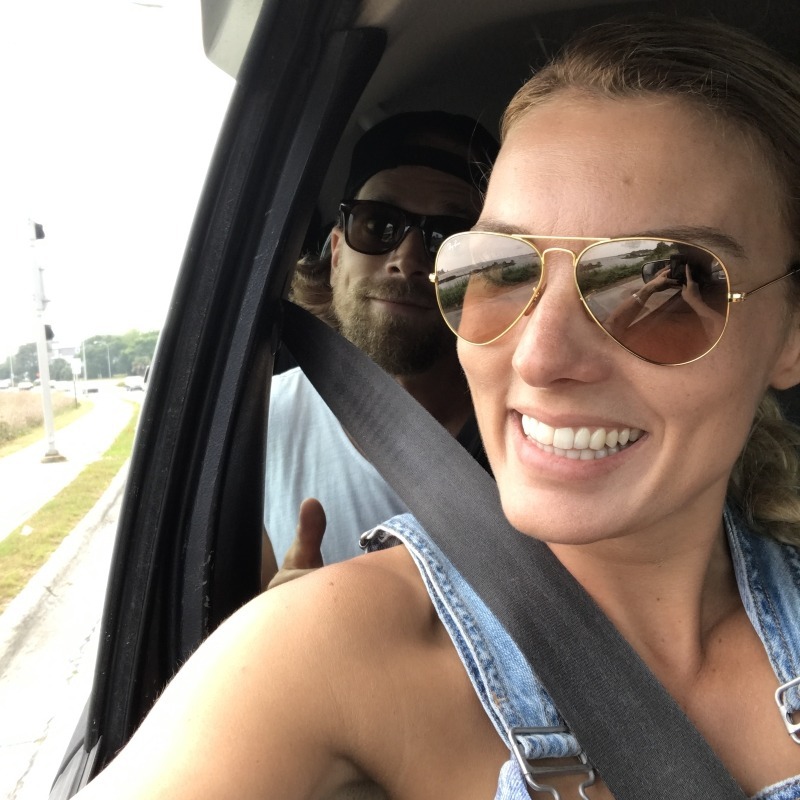 Our team comes from years of experience in various teaching/instructing backgrounds and truly care about each and every person that trusts us to show them the Hydroflight flyboarding experience. With a focus on safety and above and beyond all else, fun, we look forward to introducing you to our world. A true legend of the sport in Canada. 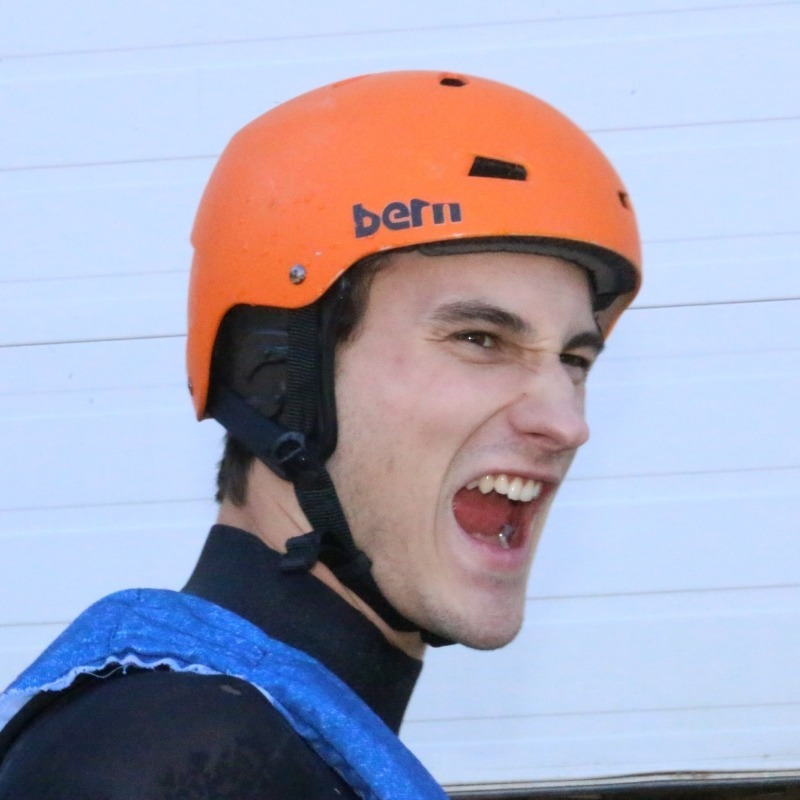 Adrian is now going for his pilots license but still loves spending time on the water teaching and riding in local shows. He is also a globally ranked athlete competing for 4years across the world but now calls Kelowna home. One of HydroFly Kelowna’s newest instructor’s. 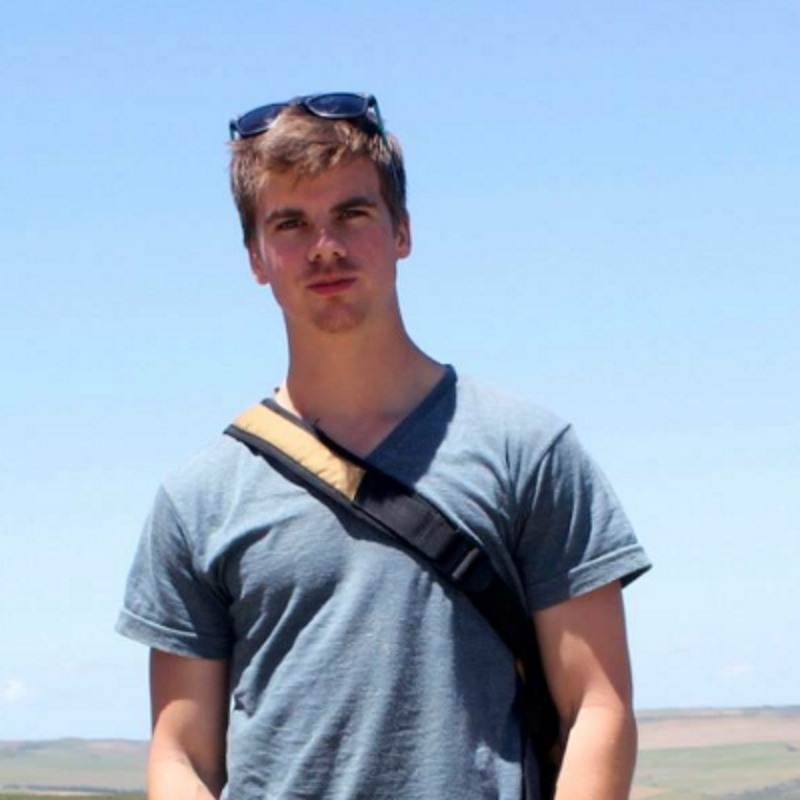 Sam comes from a bachelor of science in human kinetics so to say he understands the human body is probably an understatement. 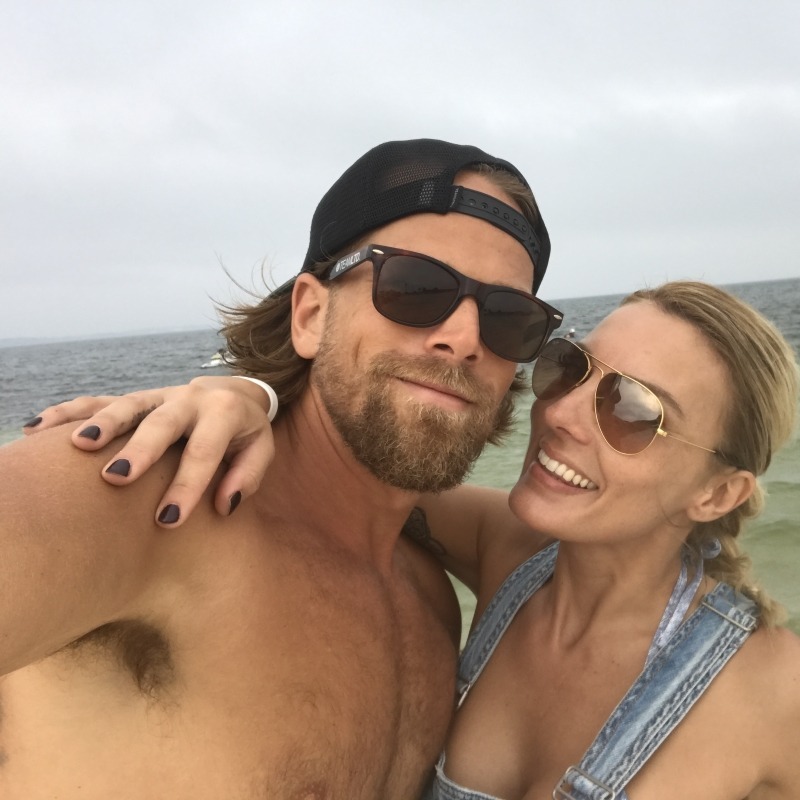 We are most excited about Sam’s love for the outdoors, his vast experience working with people and his willingness to not only want to learn a new sport but excel at it to become the best teacher he can. As a local fitness buff, Julie specializes in kickboxing, bootcamps and Yoga and brings her diverse love for fitness to HydroFly Kelowna. By constantly encouraging those of any age or physical capability to challenge themselves. Julie will be bringing the families first Hydro-Baby into the world this Spring so if your lucky this Summer you just might catch a glimpse of baby Atlas down on the docks. As a globally ranked Hydroflight Athlete and true pioneer of the sport, Mike’s passion for educating and love for the sport is infectious. This year, he will be competing in “Poseidon Games” representing Canada, as the worlds best battle it out in Australia, Singapore, NYC and Bermuda. From Guadalajara, Mexico, Carlo came to Canada in Summer of 2017 to advance his skill level and learn from Owner, Mike Prince. In doing so, he naturally became a part of the HydroFly family and spent a lot of time chatting with customers and putting on flying displays to practice. 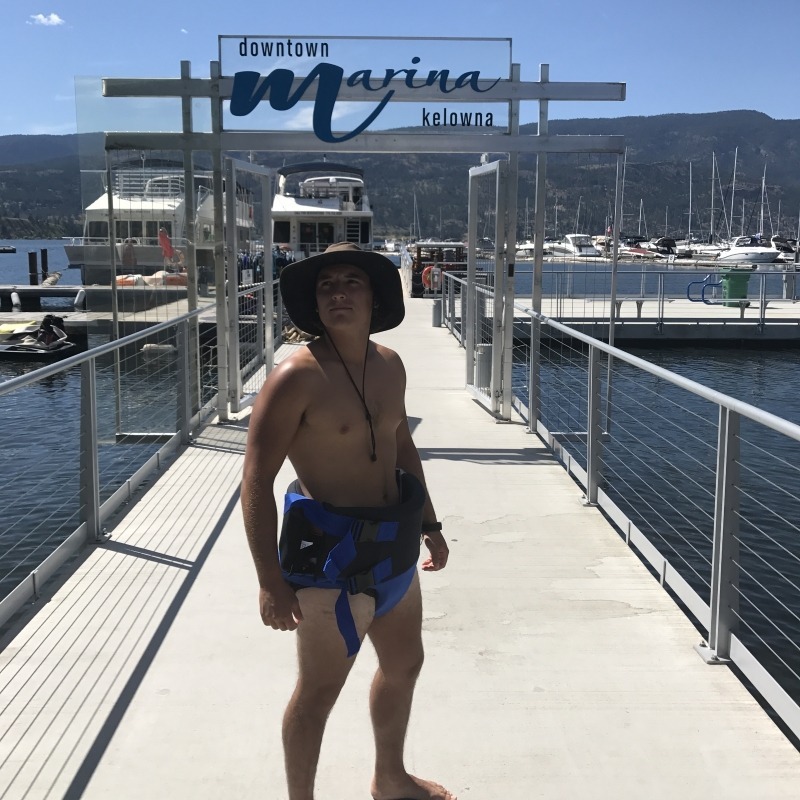 A native to Victoria, B.C., Castille spent Summer of 2016 at our Osyoos location and wanting to improve his flyboard skill level came to Kelowna for the 2017 season to maximize his time with the other available athletes. 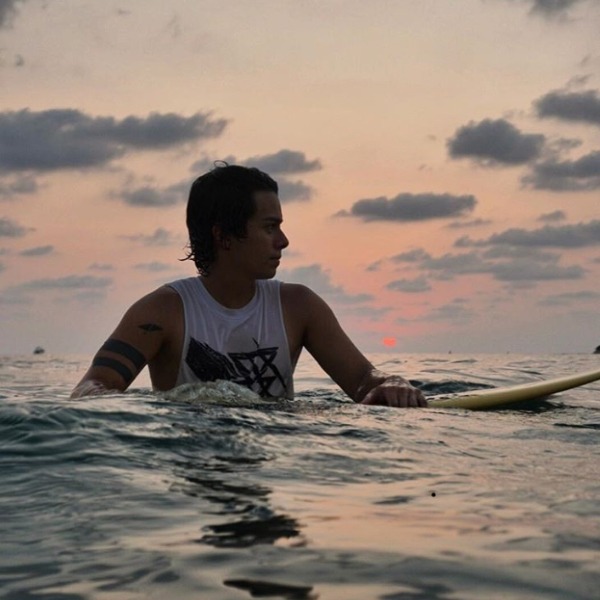 The definition of a fun-loving personality, you couldn’t help but enjoy his charm. Castille will be missed as he tries his hand on the bar back in his home town. 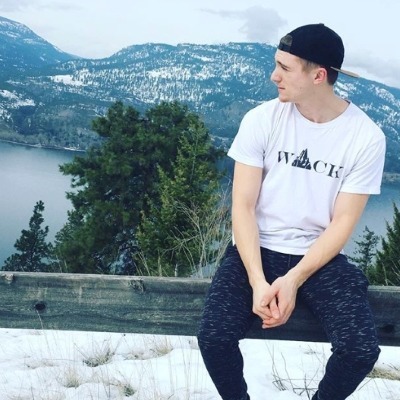 Co-founder of WAC Company clothing and owner of Smart Signs Kelowna, Adam is a young entrepreneur that joined the team Summer of 2016 simply because he was interested in the sport and wanted to make sure that he was outside enjoying the Summer. The bonus was that he was a great instructor and pretty good on the board too! As one of the original co-founder’s of Canadian Jetpack Adventures (previous name of HydroFly Kelowna). James found flyoarding and knew right away that he had to be involved, so he went all in! 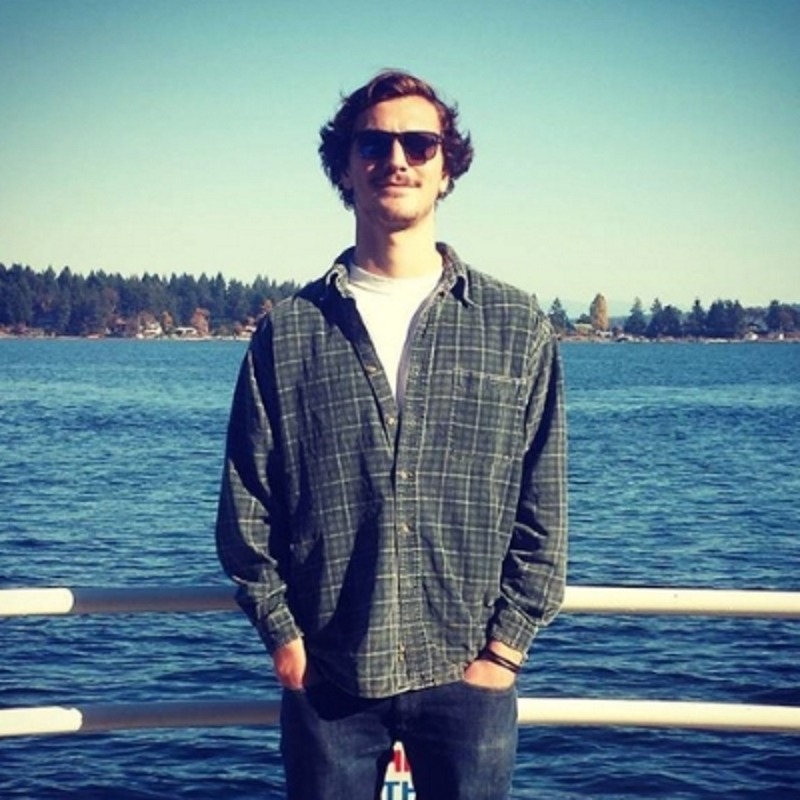 Three great Summer’s in the Okanagan, he is now pursuing his engineering career full time but no doubt will be out on the board anytime he visits.